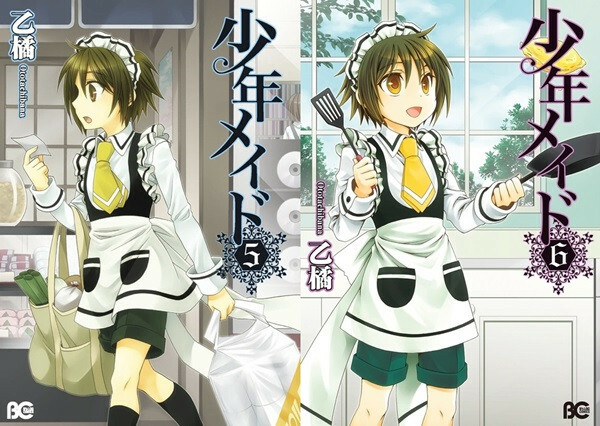 The 32nd issue of Enterbrain's monthly magazine B's-LOG COMIC, which was officially published today in Japan, announced that an anime adaptation of Ototachibana's Shonen Maid comedy manga is in the works. The author's official Twitter also reported the news today. How and when the anime is distributed will be revealed later. 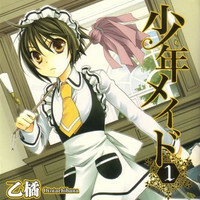 The manga has been serialized in the magazine since its 4th issue published in 2008, and currently eight tankobon volumes are available. 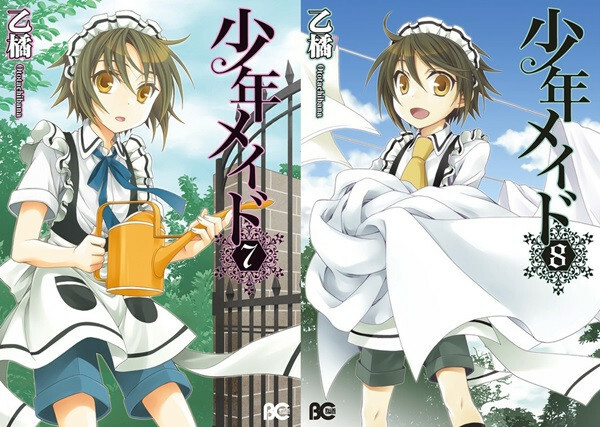 The story centers on an elementary school boy Chihiro Komiya, who works as a maid at his uncle Madoka Takatori's gorgeous house after his mother died. 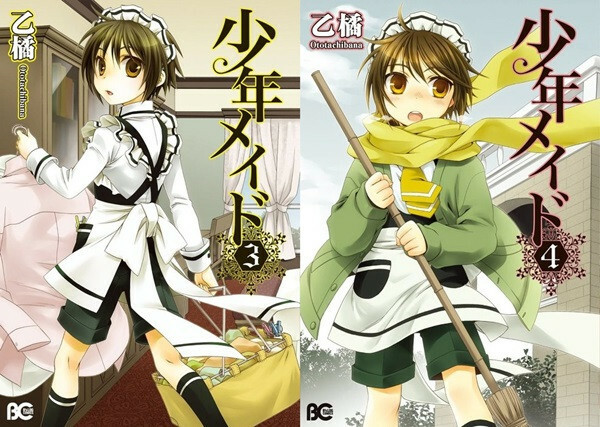 A drama CD featuring Houko Kuwashima as Chihiro and Takahiro Mizushima as Madoka was bundled with the special edition of the sixth tankobon published in April 2013.